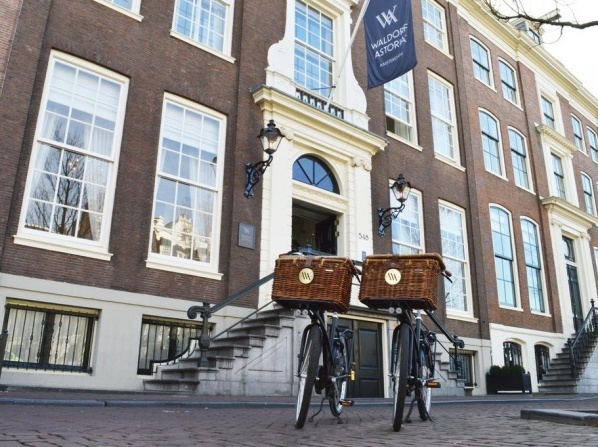 Waldorf Astoria Amsterdam got its 5 star rating from the Netherlands Tourist Board. 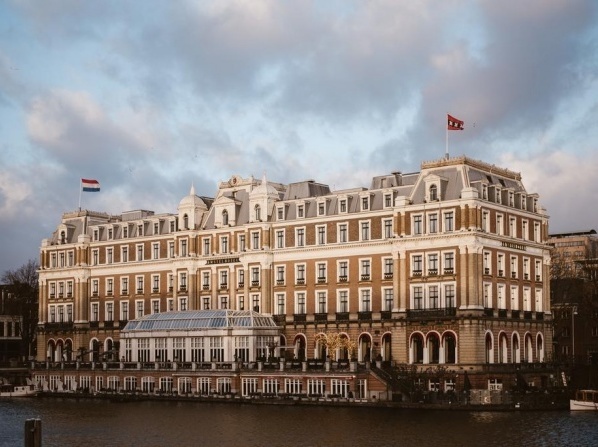 Netherlands Tourist Board has officially classified the InterContinental Amstel Amsterdam as a 5-star hotel. 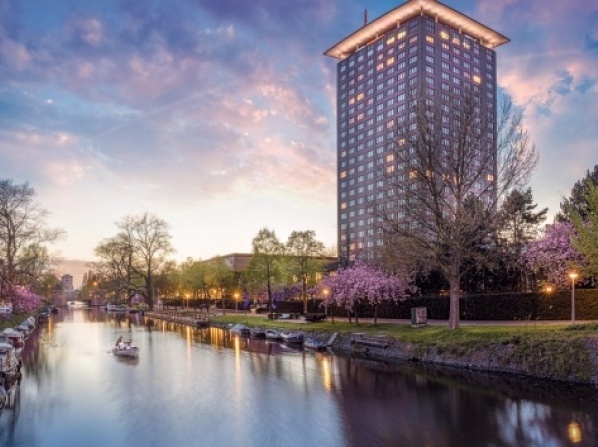 The Netherlands Board of Tourism had classified this property as a 5-star hotel because of its luxurious furniture, serene decor and exceptional service. 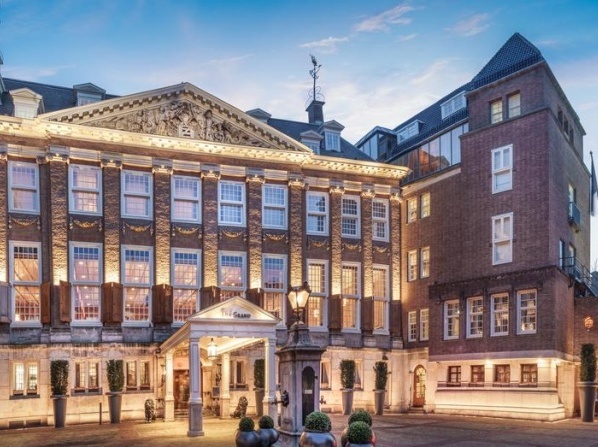 This luxurious 5-star hotel offers superb service and exclusive accommodation. 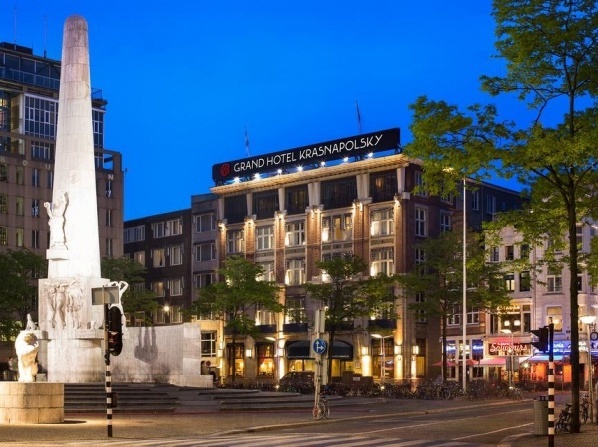 The Netherlands Tourism Board has officially classified NH Grand Hotel Krasnapolsky as a 5-star hotel. 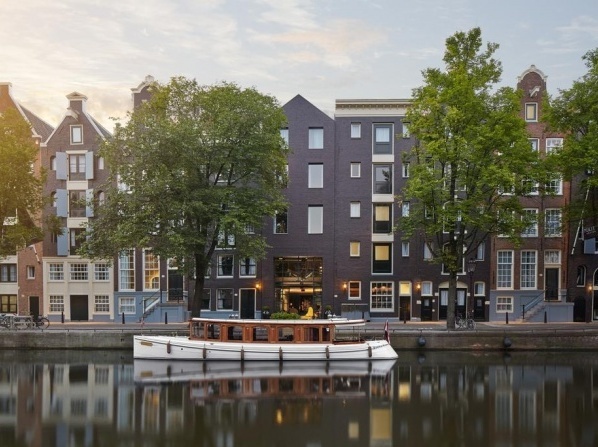 Located in the heart of Amsterdam, along the illustrious Keizersgracht canal, The Dylan Amsterdam is a luxury boutique hotel that offers 40 rooms specially designed by the famous Remy Meijers. 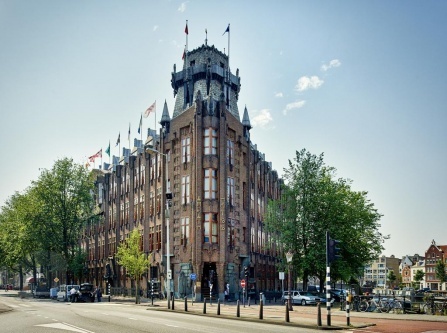 The hotel has been design by the famous Remy Meijers. 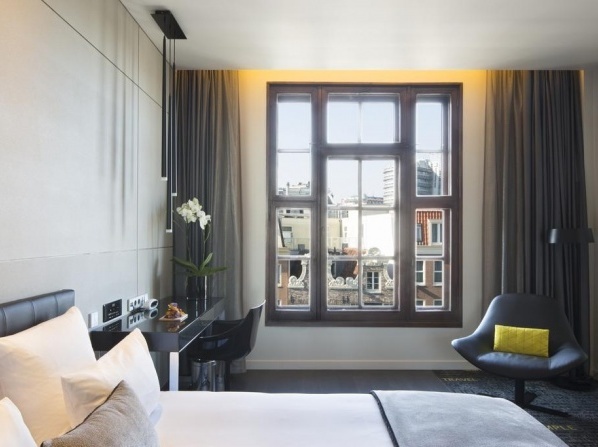 Every room offers luxury accommodation and modern facilities. 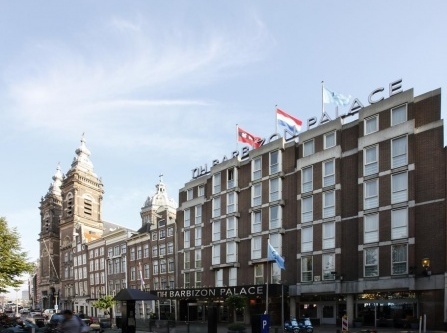 NH Barbizon Palace has received its official 5-star rating from the Netherlands Tourist Board. 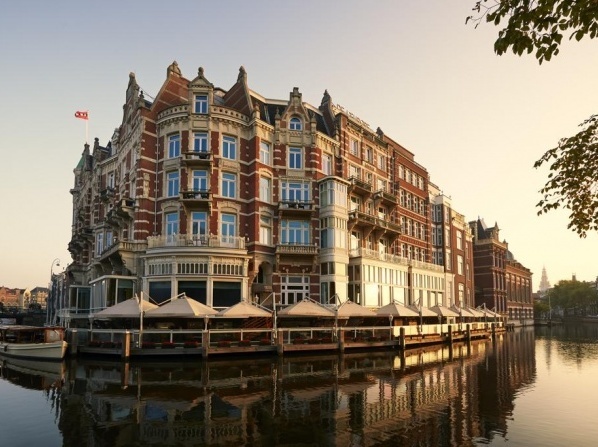 The hotel has been awarded with 5 stars by the Netherlands Tourist Board for their luxury accommodation and exceptional services. This glamorous and elegant hotel has been awarded with 5 stars for its outstanding interior, design and services. 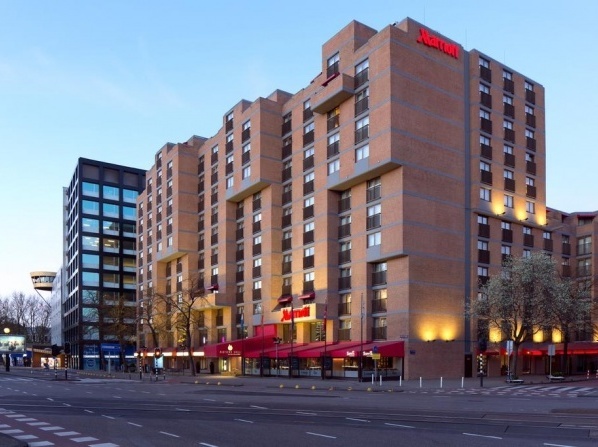 Amsterdam MARRIOTT Hotel is part of the hotel chain "Marriott Hotels & Resorts". 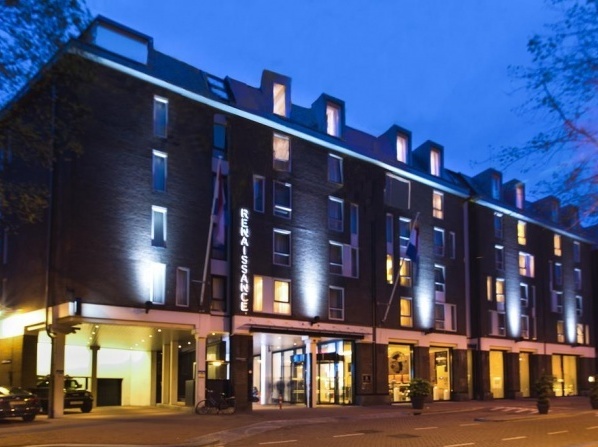 Netherlands Tourist Board has officially classified this property as a 5-star hotel. 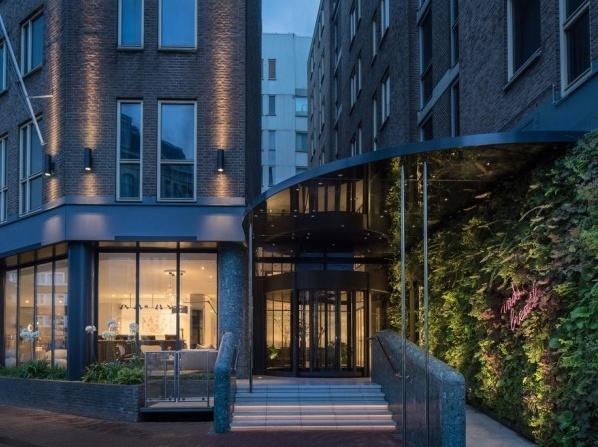 The hotel belongs to the the Luxury Collection by Starwood. 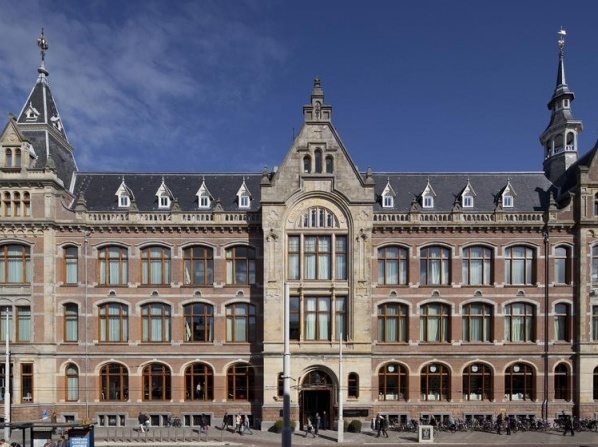 It received the national rating by the The Netherlands Board of Tourism, 5-star hotel. 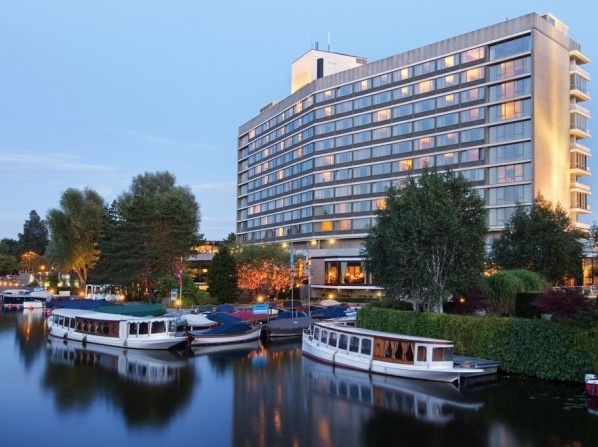 Netherlands Tourist Board had classified and rated Hilton Amsterdam Hotel as a 5-star hotel. 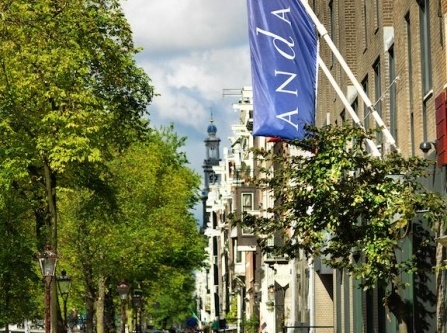 The property received the official rating from the Netherlands Tourist Board, 5-star hotel. 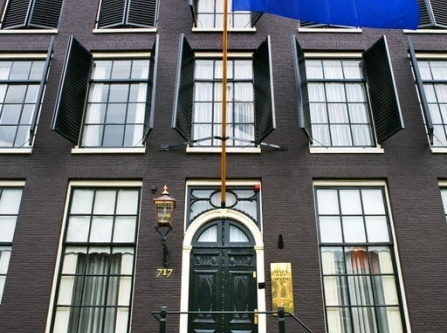 Netherlands Tourist Board had classified and rated this property as a 5-star hotel. The hotel belongs to the Hotel Chain: Renaissance Hotels & Resorts. 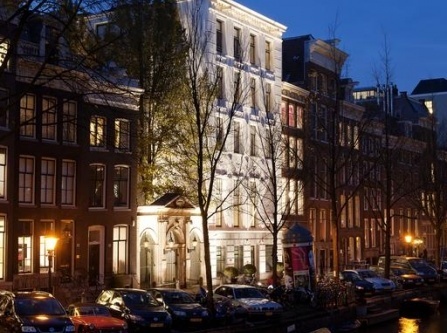 The Netherlands Tourism Board officially classified the Art'otel Amsterdam as a 5 star hotel. 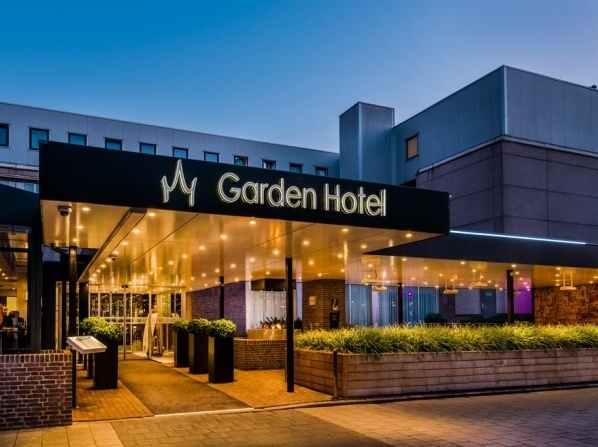 The Netherlands Tourist Board officially rated Bilderberg Garden Hotel with 5 stars for its exceptional service and high standards. 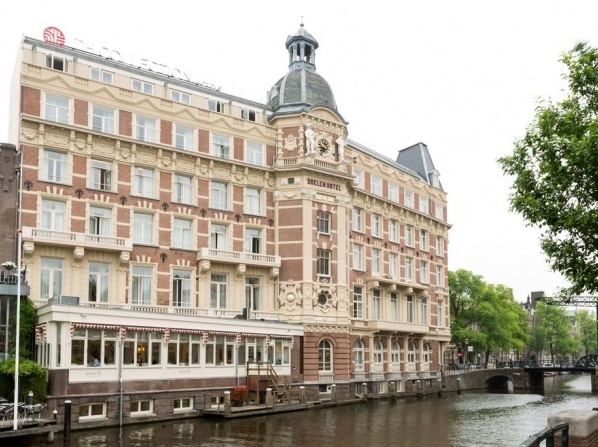 Hotel de l' Europe is a 5-star luxury hotel overlooking the Amstel River, standing right in the heart of Amsterdam.